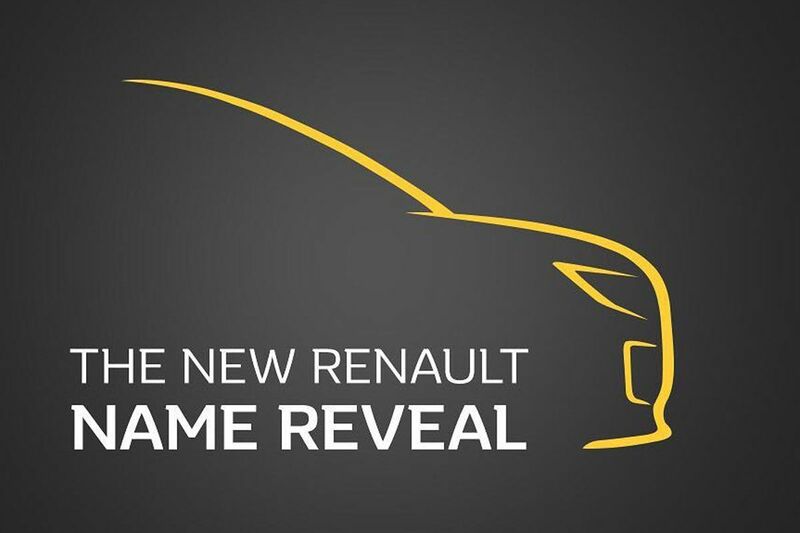 Renault has announced that its upcoming MPV for India, so far referred to by the codename RBC, is called ‘Triber’. The company will launch it in July this year. The Renault Triber is a budget MPV designed especially for the Indian market. The Renault Triber is a budget MPV designed especially for the Indian market. The teaser image gives a partial view of the future model’s silhouette. The headlamps seem similar to those of the Renault Captur when seen from the sides, but spy shots of the MPV’s front-end have shown a noticeable similarity with those of the Renault Kwid. Spy shots have revealed a few more exterior bits, such as LED DRLs, V-shaped radiator grille, short front overhang and large windows. While the Datsun GO+ is an extension of the Datsun GO, the Renault Triber and Renault Kwid are separate models. They are based on the same platform, though. 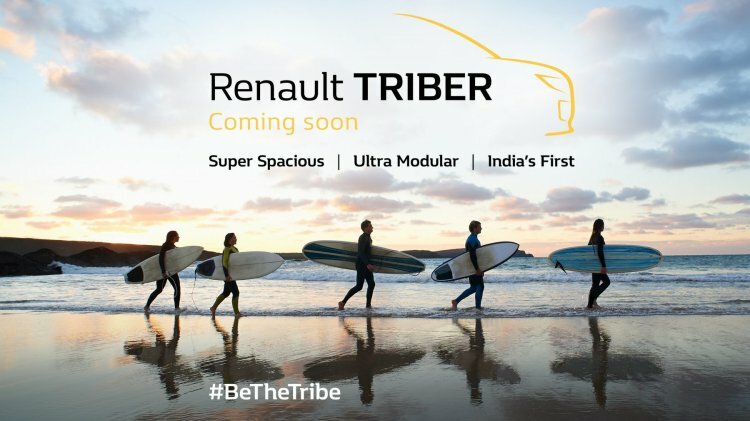 Early reports had said that the Renault Triber will use an unannounced CMF-A+ platform, but recent reports have said that it sits on the same platform as the Renault Kwid - CMF-A. Elements shared by the Renault Triber with the Renault Kwid will likely include the new MediaNav touchscreen infotainment system with Apple CarPlay and Android Auto as well. The new MPV will measure no longer than 4,000 mm to avoid attracting higher GST. The Renault Triber is said to employ a more powerful (+7 hp) version of the Renault Kwid’s 1.0-litre SCe three-cylinder engine initially, with a turbocharged version following later. Transmission choices may include 5-speed manual and 5-speed automated manual, with the latter becoming available a few months after the launch. The Renault Triber is said to employ a more powerful (+7 hp) version of the the Renault Kwid’s 1.0-litre SCe three-cylinder engine initially, with a turbocharged version following later. The Renault Triber’s prices are expected to start close to INR 5.5 lakh (ex-showroom).